The Tell House, cries out “ California Destination Wedding”. 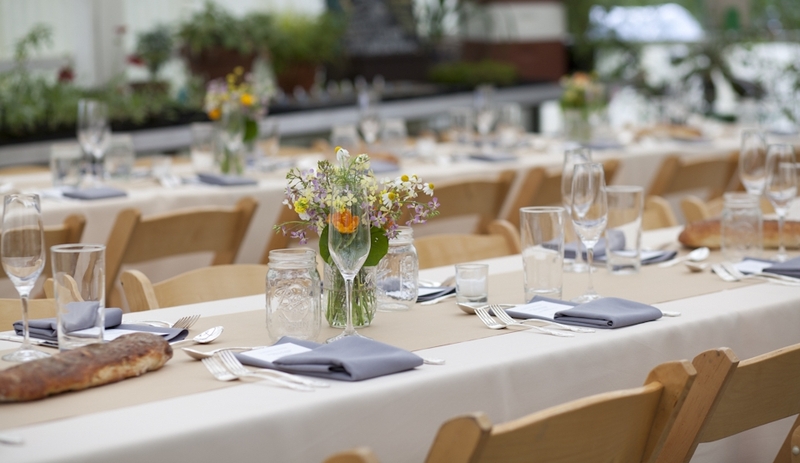 As featured in AFAR magazine as Best Small Town in West Marin for Weddings, our nationally acclaimed chef Austin Perkins is able to assemble tasting menus that only can be experienced in West Marin. Share a stroll on Dillion Beach, only to return to the Tell House with a variety of local fresh oysters and cheeses for you guests. Our Director of Beverages, Ethan Terry, has hand selected the finest wines from Sonoma County and the Russian River Valley just minutes away. As part of your experience we are happy to arrange hikes, horseback trail rides, winery tours or simply nothing if you desire.